Remember a while back when I told you that taking the next step in speeding up your WordPress website was best done by investing in a quality content delivery network (CDN)? And I still stand by that recommendation. In fact, I am so sure that using a CDN is a great way to boost your website’s speed that I am going to look even further into one of the top CDN providers I mentioned in that post. What’s a Content Delivery Network (CDN) Again? As a refresher let’s take a quick look at what a content network delivery (CDN) is. The benefit of using a CDN provider is that no matter where in the world your visitor is accessing your website from, chances are there is a server located close to their computer that can serve up the requested information (aka you website pages). This effectively reduces the physical distance your cached content must travel. Remember, if you are using a traditional hosting provider, whether shared or managed, your content is stored on one server located in one location. This means that those that are very far away from this particular server may experience a delay in retrieving your website’s content. And we all know website visitors do not like delays! In addition, utilizing a CDN helps handle large traffic spikes so the one server with all of your website’s information doesn’t suddenly crash because it is overloaded leaving your visitors with nothing but a broken website. Launched a mere 4 years ago, CDN77 has climbed its way to the top of the ranks when it comes to providing website owners a trusted CDN service. Founded on the idea that CDN providers should be transparent, fair, and flexible, the team at CDN77 also maintains that customers are their number one priority. CDN77 has 32 servers scattered across the global assuring you that your website’s content, whether you run a blog or eCommerce shop, deliver music videos or software, will be accelerated and your visitors will reap the reward. The CDN service is also extremely user-friendly and compatible with all major CMS platforms (WordPress included) so integrating your website with their network is a cinch and only take a couple of minutes. Data Control Center. Access any of their 32 data centers and make switches instantly. 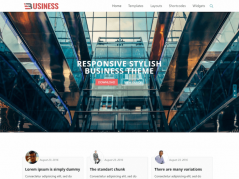 This optimizes your website and keeps costs down. CDN Storage. Enjoy the first 50GB on them. Set up storage easily and use the Control Panel for management with their powerful API. Don’t worry, your data is backed up daily. API. CDN77’s powerful API lets you manage your cached content and CDN resources, access reports and logs, receive billing information, and manage your account. Purge and Prefetch. Visitors download information directly from CDN77 (prefetch), cached content can be deleted (purge), and both functions can be automated using the API. CDN Logs. Find out who is accessing your content and from where so you can optimize your CDN service and choose appropriate server locations. CMS Integration. WordPress, Magento, Drupal, Joomla!, and more are easily integrated with CDN77’s network. Scaling Ability. Need a high volume plan? CDN77 has you covered providing the highest quality service for a minimum price. 24/7 Support. Call, email, open chat, or even Skype an expert at CDN77 on standby waiting to help answer your questions. 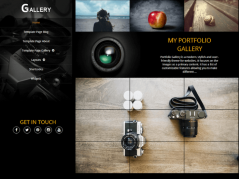 CDN77 offers up multiple reasons why using their service is the best decision for your website. Let’s take a look at what they have to offer. When you choose CDN77 as your CDN provider you only pay for what you use. There is no commitment necessary meaning you can change your mind at any time. There is also no minimum monthly usage requirements – again, you pay for what you use and every byte is prorated. CDN77 offers a 14-day free trial and does not require a credit card so you can be sure you will not be charged for something you do not wish to have. After the trial, if you wish to continue using CDN77 the price points are laid out clear as can be so you will never experience unexpected charges. Taking your website’s security seriously is something CDN77 prides itself in doing. Offering several SSL Certificate options to use with your CNAME (cdn.your-website.com), you can know that your site is protected at all times. Let’s Encrypt. With every new CNAME added to your CDN resource, CDN77’s partner Let’s Encrypt provides you with an SSL Certificate. CDN configures and renews the certificate so you don’t have to worry about a thing. Free Shared SSL. One click and you can have your own shared SSL. Use Your Own. Bring an existing SSL Certificate and install it on any CDN Resource for free. Simply cut and paste the SSL Certificate, intermediate certificates, and private key in the Control Panel. Purchase SAN custom SSL. Purchase a highly trusted SSL Certificate from a certified SAN provider. Protect your site from Heartbleed and POODLE for $99/year per CNAME. As of now CDN77 is proud to reveal they are the only CDN service provider to offer Brotli Compression technologies. With every new CDN Resource, HTTP/2 is delivered. Reducing latency by allowing multiplexing and compressing headers, HTTP/2 outshines HTTP/1.1 and lets your website reach its fullest potential. Parallelisation. One TCP connection, multiple file requests. That’s how you can achieve more speed and less overhead. Compression. Headers are compressed before being sent to your visitor’s browsers decreasing data transfer time. Messages are smaller, faster to transport, and take less processing power. Can you say optimized? Interested in seeing how it works? Check out the demo here. Introduced by Google in 2015, Brotli is an HTTP compression method that can be used on more than just fonts; it applies to your static files as well. 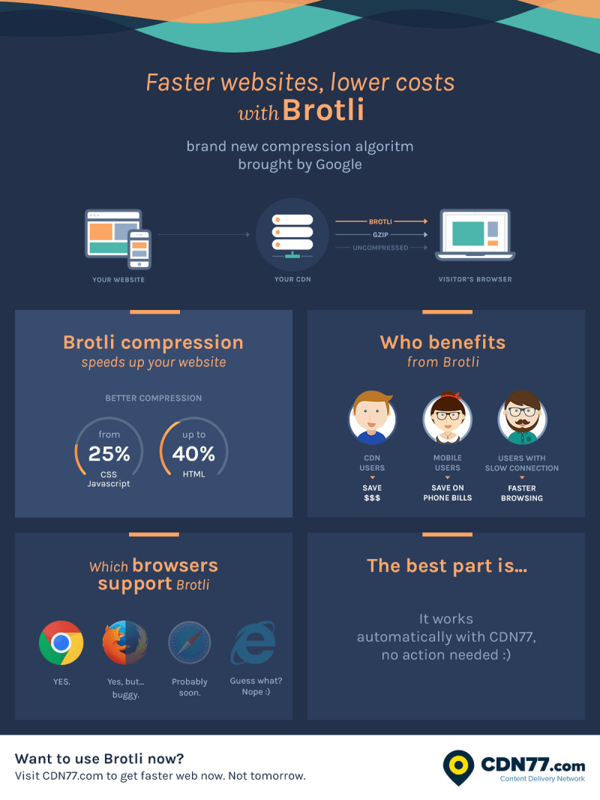 With Brotli you can expect a 20-26% better compression of static files when compared to its predecessor Zopfli. These smaller file sizes equate to faster load times and less money out of your pocket. It also means there is less CPU and battery use meaning your server isn’t strained as hard. 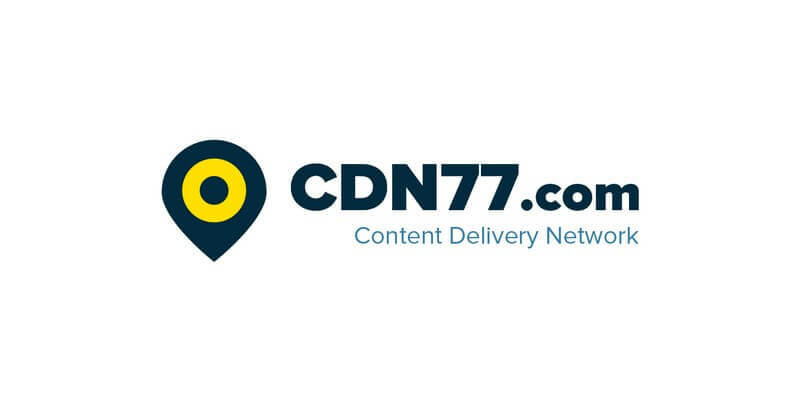 If your website is growing and you are considering moving from a shared or managed hosting plan to a content delivery network to speed up your WordPress website try CDN77’s free trial and see if they are the right solution for you. CDN77 is a solid choice when it comes to CDN services with its transparent pricing, no hassle signup and cancellation policies, instant activation, and round the clock support team. 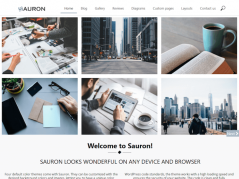 This solution has just the right amount of features without the complexity some other solutions offer which makes it great for those looking to have everything taken care of for them without having to manage resources on their own. Start your free 14-day trial. Access all of CDN77’s features without spending a cent. No credit card required. Signup here. Have you tried using CDN77 for your growing website? How do you feel it handled things like website speed, increased traffic spikes, and security issues? I would love to hear all about it in the comments below!